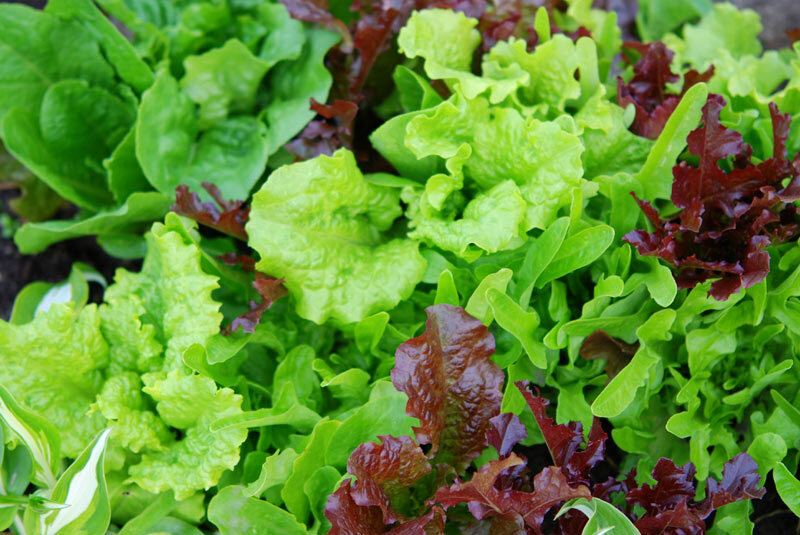 Start planning now for spring... For those who enjoy home grown vegetables, now is the time to start. Even if you live in an apartment or condo there are wonderful options. Creating a garden is a lot easier than you think. With a little careful planning you can enjoy an easy-care garden that provides you with armloads of delicious homegrown vegetables from spring till fall - regardless of your space.